It’s hard to imagine a world pre-photography isn’t it? We take for granted the ability to capture a moment on film, or digitally, for all of time. For much of humanity, once a moment had passed it was lost—never to be seen again outside memory. Now we can use photography to create physical reminders of our favorite people, places, events, and moments. Photography is a gift that we should take full advantage of. One way to really utilize photography is to take pictures of the people who matter most in your life: your family. I can bet everyone has a certain, beloved photo of a family member. Sadly, most of our all-time favorite photos are of family members who are no longer with us. These photos serves as reminders of who they were, what they looked like, and what they meant to us when they were alive. In today’s digital age, we take a lot of photos. Our phones are now our cameras and we capture every small moment. Unfortunately, because we take so many photos, we don’t place as much value on them. People rarely take the time to create physical family photo albums, and that is kind of sad, because photo albums allow you to experience your photos in a more intimate way. What is a photo album? Most everyone will be familiar with a traditional photo album. Even though they are less common, they are still around in our grandparent’s and parent’s homes. 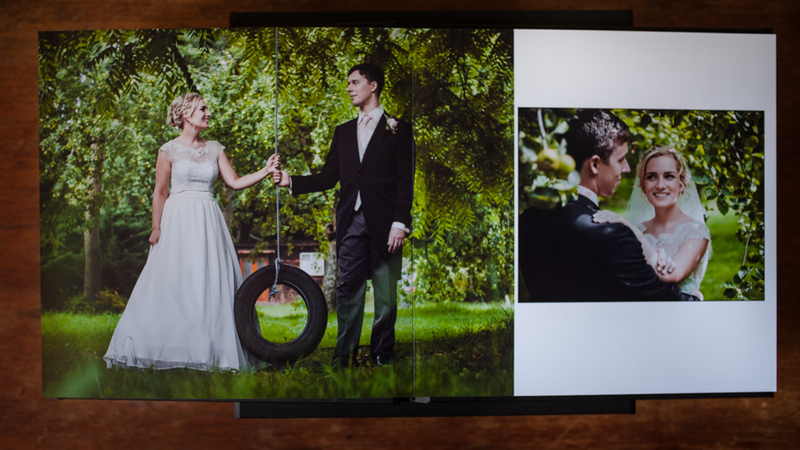 Photo albums are large books with pages that are slotted for the insertion of printed photos. 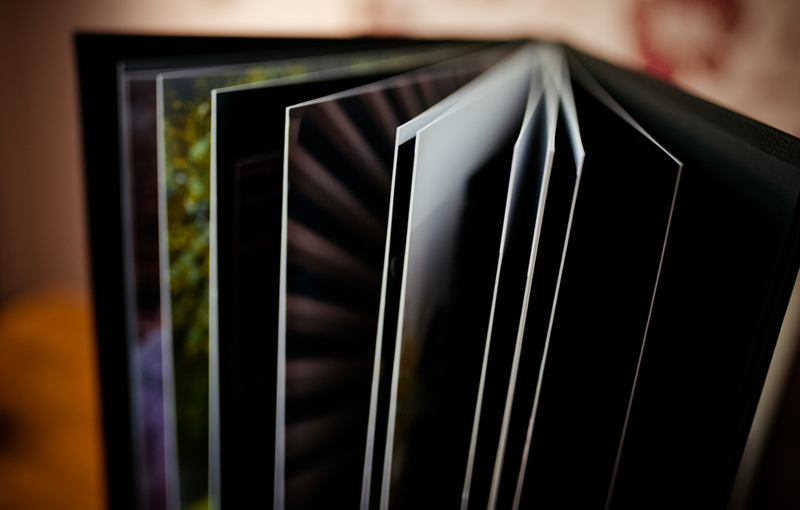 Often, photo albums contain plastic covering to protect the photos from damage and aging. In the past, photo albums where lovingly created over time as photos were snapped on special occasions: birthdays, christmases, graduations, births, etc. Thought and care was put into which photos made the cut because photography wasn’t as easy as it is today, and it could be expensive. You might be asking why you should even consider a printed family photo album when today’s technology has allowed us to move on from physical mediums to digital ones. Sure, digital photo albums are great; they are easily sharable, free most of the time, and they take up no space in your home. But isn’t there something to be said for sitting on the couch with your loved ones, turning the pages of an album, pointing at the smiling faces of your friends and family; for being able to run your fingers along the photo’s edges and having a physical experience? It would be crazy to print every photo you take each day—we simply take too many for that—but you could begin to think about your family photo album as a kind of “greatest hits” collection. You can save the album for the best, most vibrant, most emotional photos. Later you can share that album with younger generations so they can have an idea of what life was life in their family’s history. This condensed version of family history would be hard to recreate in vast digital libraries. A physical photo album is also able to be passed down from generation to generation, unlike digital collections. How should you make one? If you have decided to create a family photo album book, the first thing you should do is pick an album that is sturdy, big enough, and beautiful. Try to choose a book that will hold up to generations of use, and that contains enough pages and space for you to add to it for many years. After you have chosen a book, go back as far as you can/want and pick photos that you feel represent the best of your family. Add those to the book and consider making notes on the back to say who is in the photo and what year it was taken. In the future, when you take a really great photo, think about if it would be a good addition to the book. It doesn’t have to fill up quickly. A family photo album is a thing that evolves and builds slowly, over time. 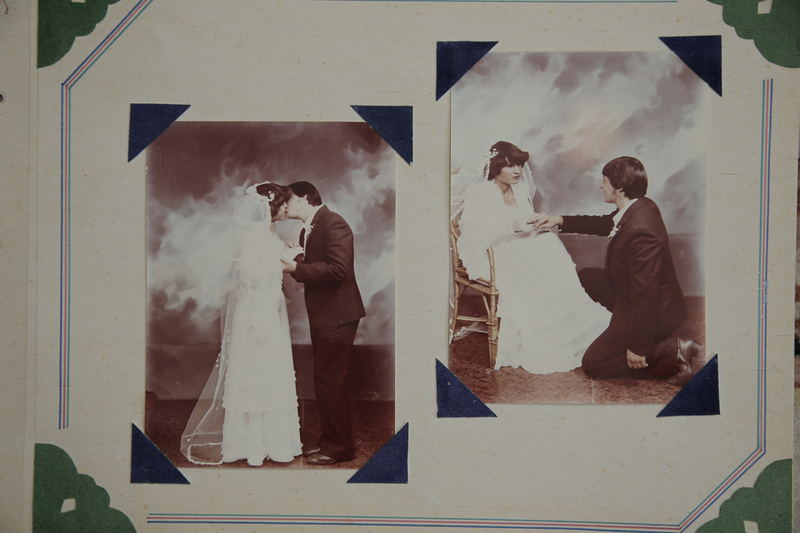 Here is my parents photo book, when was the last time you watched your parents book? Previous Post Timo Hildebrand’s blunder against Next Post What is an online gallery?